Powersports Parts 4 Less is located in West Palm Beach, FL. Shop our large online inventory. 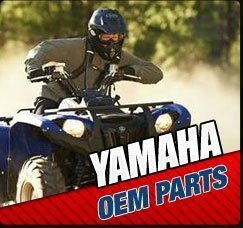 At Powersportsparts4less we offer huge discounts on all parts,replacement parts, apparel and accessories for your motorcycle, atv,watercraft, scooter, side by side, utv and offroad to keep you going. 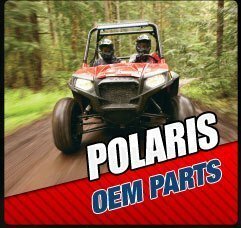 PowerSportsParts4Less.com is a company built on the idea that if you have the ability to look your own parts up you should be rewarded with a discount. 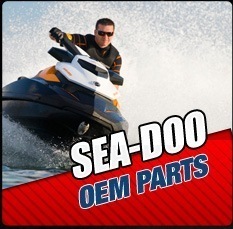 All of our current catalog items are discounted to help you save on the things you need most for your Yamaha, Polaris, Victory and Sea-Doo riding fun. Looking for super savings? Shop our Bargains, Closeouts and Overstocks catalogs for extreme discounts. 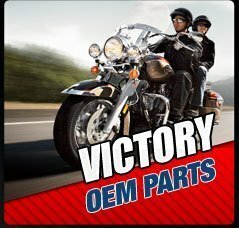 For all your aftermarket parts look no further. We carry Big Bike Parts, Helmet House, Parts Unlimited ATV & UTV, HJC Helmets, Joe Rocket, Power Trip, Rapid Transit, Tucker Rocky, Western Power Sports, Acerbis, Alpinestars, Answer MX Apparel, Aprilia Accessories Collection, Cobra Product Guide, FirstGear Premium Riding Gear & Accessories, Fly Racing, Kolpin ATV & UTV, Kuryakyn Accessories, MSR, N-Style, OGIO, One Industries, Pure Polaris, ProTaper, River Road Motorcycle Gear, Sea-Doo, Speed and Strength, Teknic, Thor Parts Unlimited, Victory, RangerWare, Icon, Moose, Yamaha, Star, Drag Specialties/FatBook, Bikers's Choice.